Dow Honda | Warranty and Accessories | Dow Honda is now on eBay! Dow Honda is now on eBay! Our Parts department has expanded to eBay! We will be featuring select Honda parts and accessories @dowhonda! Quantities are limited, and available parts will be updated frequently! 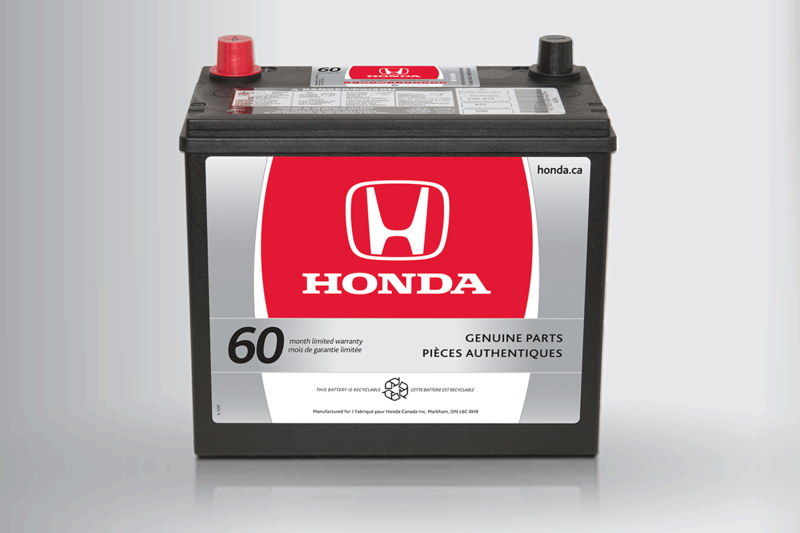 And don’t forget; you can always browse our entire catalogue of Honda Parts at our online store! Click here! Click here to learn about the 2017 CR-V Accessory Packages! Click here to learn about the 2017 Odyssey Accessory Packages!